This is the best value for educational and OEM applications! Serial Monitor factory installed. 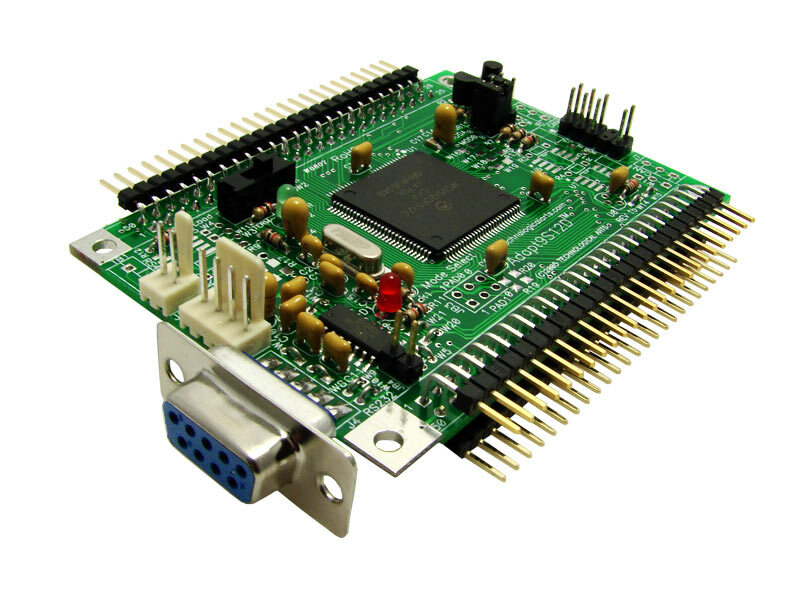 Populated with RS232 interface only (no RS485 or CAN transceivers). This board is for legacy users only. Now uses 9S12DT256 (the 9S12DP256 chip is no longer made). This is one of our most popular boards! D-Bug12 factory installed. 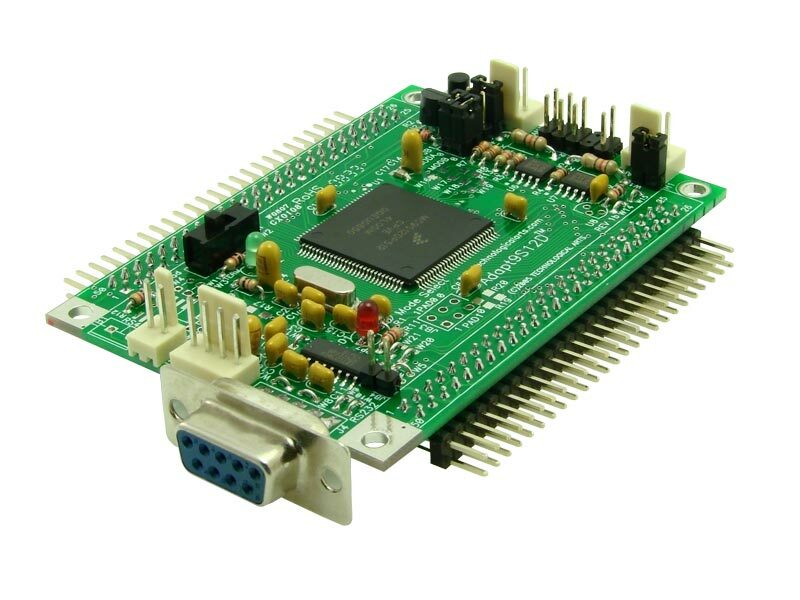 RS232 interface only (no CAN, RS485). This is one of our most popular boards! D-Bug12 factory installed. RS232 interface + dual CAN transceivers (no RS485). This is one of our most popular boards! D-Bug12 factory installed. 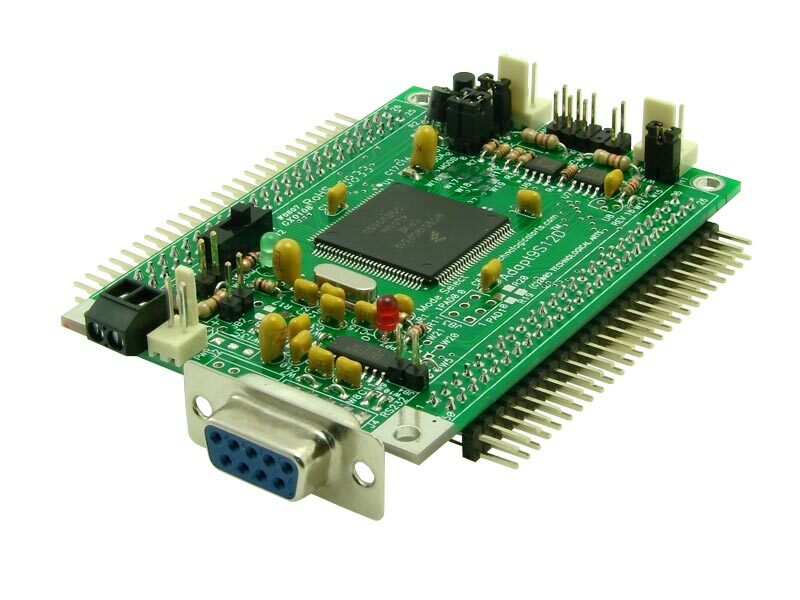 Populated with RS232, RS485, and dual CAN transceivers. This is one of our most popular boards! Serial Monitor factory installed. Populated with RS232, RS485, and dual CAN transceivers.